Zoomin.com launches Photo Prints, an app that allows a smart-phone user to print photos directly from the phone. A free app available for Android and Windows phones, photo prints with its innovative feature called “Request an address”, has delivered over 0.2 million print pictures across India. Majority users have chosen to send across the physical copies of their “Magic Moments” - to their relatives across India. Photo Print app ensures a user need not spend time – locating a photo studio, or uploading of pictures to a Computer or spends time transferring pictures to a pen drive. Photo Prints is a free to download, simple, convenient, superfast and a thoroughly functional mobile app. Highlighted, an excited Grandparent speaking on phone from Meerut, who recently received the real time pictures of their newly born Grandson said, “We were overjoyed and thrilled to have received the surprise packet of their bundle of joy. We really appreciate the convenience mobile phones have brought in to make life more communicative for the younger generation”. “Users can order photo prints in 4 simple steps - select photos, choose a size and finish, enter a delivery address, pay using credit card, debit card, net banking or cash on delivery. The photos are automatically uploaded, printed by Zoomin and get delivered at the specified address, anywhere in India”, elaborates Ajay Menon, COO – Zoomin.com. 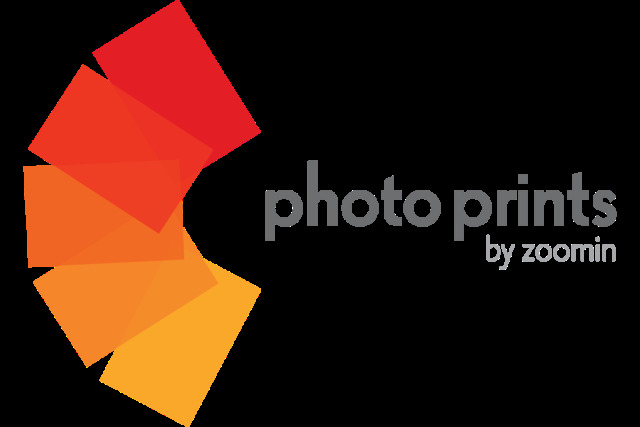 ZoomIn has partnered with two of the biggest phone brands in India, Samsung and Nokia, to promote Photo Prints. While a special offer is available to all Samsung Galaxy Note 3 and Samsung Galaxy Grand 2 customers. Nokia’s flagship phone, the 41 megapixel Lumia 1020, has the Windows version of Photo Prints pre-installed on all devices. An iOS version of the App is expected soon. Zoomin.com – India’s #1 online photo service is about connecting people and their moments of magic. Customers can store, share, and print their digital photos – easily and affordably. ZoomIn's creation tools enable customers to express their creativity and play the role of memory keeper with ease. Customer delight is ensured through the highest professional quality products and superfast delivery direct to the customer’s doorstop. Products created using photos, along with the option of themes and messages, ensure customer’s memories and moments of magic are preserved forever. More than 360 billion photos were taken in 2012. 65% of all photos are now taken on mobile phones. 400 million photos are uploaded to Facebook everyday. Zoomin is the second largest photo repository in India.